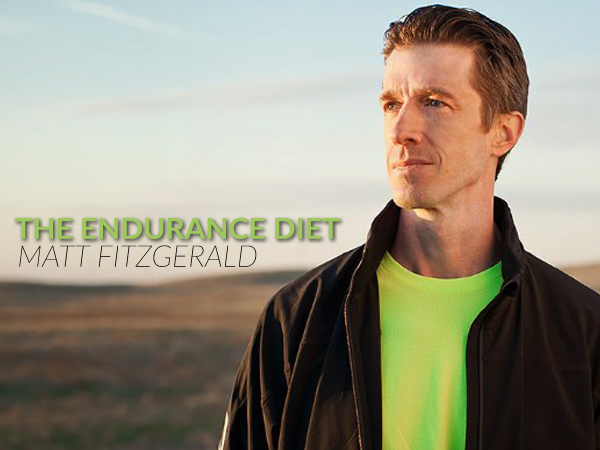 Matt Fitzgerald is back, after an amazing world tour, studying the eating habits of some of the greatest elite athletes from a variety of ENDURANCE SPORTS. What were revealed are the common feeding practices these athletes shared. What you will learn may surprise you. From world class Marathon Runners to Professional Cyclists, they all know that success is greatly dependent on what they eat. What you will also learn is the disconnect between elite performance vs. those of recreational athletes is in large part the fault of following trendy diets vs. sound nutrition. If you struggle with performance and are confused about your eating habits, this is a great episode for you!